For motorcycle enthusiasts this has been a wonderful rain-free summer. For those who own boats, however, the drought has caused annoying and dangerous low water levels in Lake Lanier. A few boat ramps on Lake Lanier have closed. We’re at the point where the ACE is closing some boat ramps due to the lack of sufficient water to launch vessels. More will close until the lake stops draining and is replenished by rainfall. Full “summer” pool is 1071 feet above sea level from May through November. Full “winter” pool is one foot lower, 1070 feet, from December through April. “Water Years” begin in October and end the following September. Therefore, October 1, 2016 is the first day of Water Year 2017. No, I have no idea why. 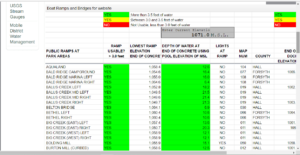 Here’s an (almost) easy way to calculate which of the 100 boat ramps on Lake Lanier is open. 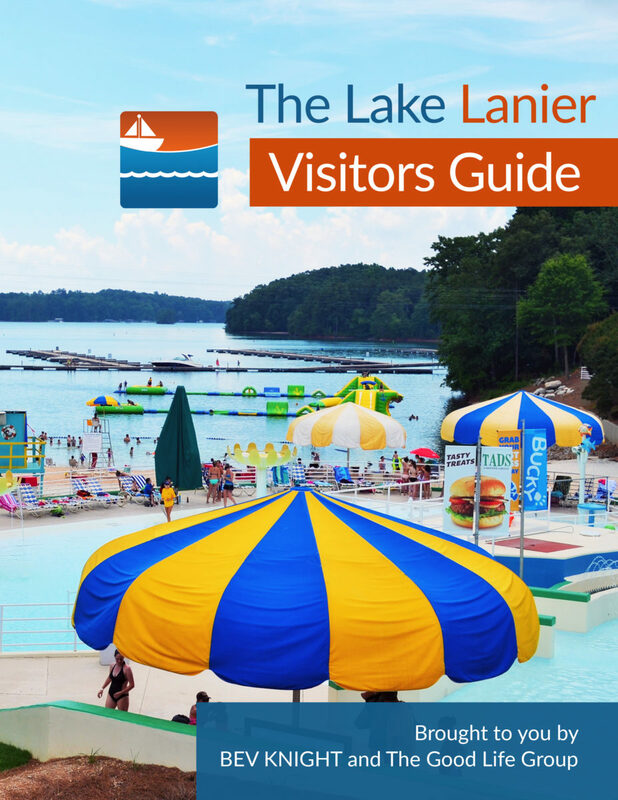 Click Here for the Current Lake Lanier Water Level. Remember that number. Click Here for the ACE Boat Ramp List. Whammo! Blammo! There’s your list of currently open or closed boat ramps on Lake Lanier. Seasons change. Rains come and go. We’ve seen Lake Lanier empty and overflowing. We will again. We just don’t know when.